This year’s OzAsia Festival includes an exciting line-up of contemporary dance in Adelaide, October 25 to November 11. From Korea comes Eun-Me Ahn’s Dancing Grandmothers, a celebration of the women who founded modern Korea, many of whom are now grandmothers. Eun-Me Ahn’s company have created a colourful work inspired by the boundless energy of these women, who join the dancers on stage for a disco-fuelled evening. Acclaimed choreographer Sidi Larbi Cherkaoui returns to the OzAsia Festival with the tenth anniversary season of Sutra, a work that sees Cherkaoui himself perfom alongside a troupe of Shaolin Monks. Against sculptor Antony Gormley’s set design of versatile boxes, Sutra is an acrobatic work, combining kung fu, Budhhist philosophy and contemporary dance. Indonesia’s Eko Supriyanto is another returning choreographer to the OzAsia Festival. His latest solo work, Salt, captures the duality of the tensions between life-giving water and caustic salt, using the forms of Jatilan (Magelang folk trance dance) and Cakele (war dance from North Maluku). 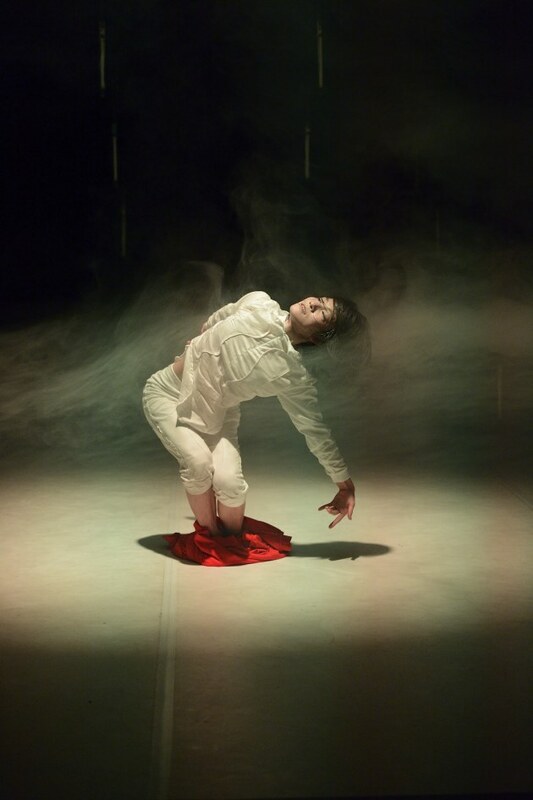 Also performing solo is Berlin-based Japanese choreographer and dancer Yui Kawaguchi, in her work Andropolaroid 1.1. Drawing on ballet and hip-hop influences, Kawaguchi twirls, slides and curves her body through a forest filled with suspended white neon tubes to the rhythm of luminous flashes, pulsing electronic sounds and softer musical notes. In Close Company, Adelaide choreographer Alison Currie will explore notions of co-dependency and connection with dancers from Singapore’s RAW Moves, who perform in and around the audience in an intimate space. 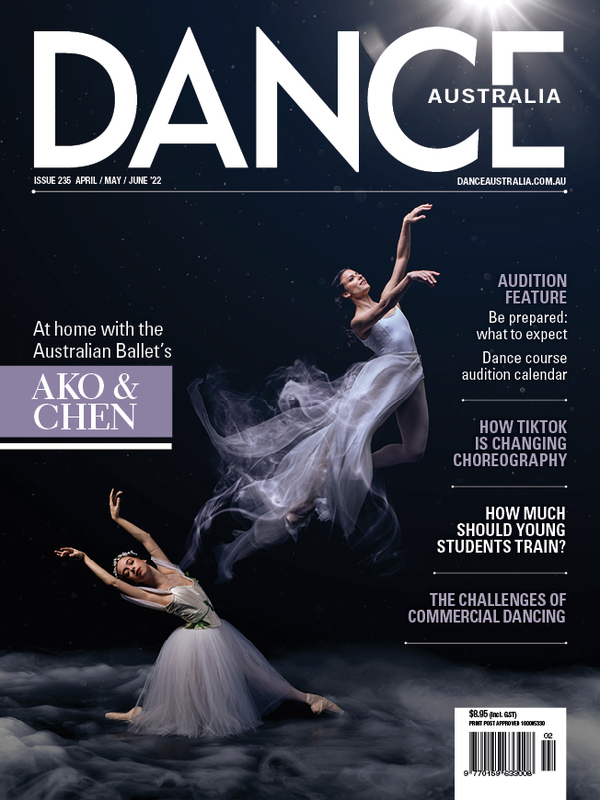 Last but not least, Dance Lab will provide choreographers from across Australia, Singapore, Taiwan and Hong Kong with a chance to share and explore ideas and opportunities, as well as a range of open access events including dance classes, masterclasses and networking events. Dance Lab is facilitated by Leigh Warren. Pictured top: Dancing Grandmothers. Photo: Eunji Park.